2012 Winner of the Oppenheim Toy Portfolio Gold award! 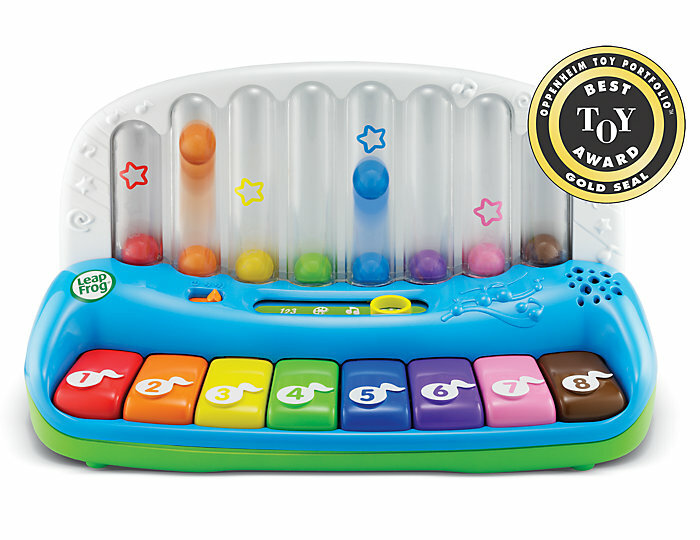 A rainbow of musical learning fun!
? 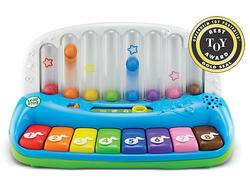 Select from 8 instruments and silly sounds to explore 4 learning modes: Music, Colors, Numbers and Songs.
? Count along from 1 to 8 and play along with 8 fun preschool songs.
? 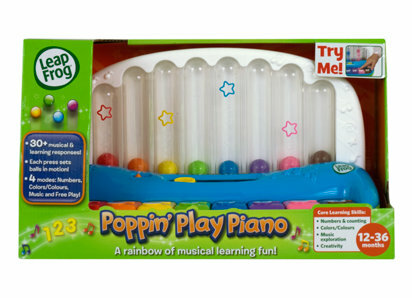 When pressed, each of the 8 colored keys makes a corresponding ball pop up.
? 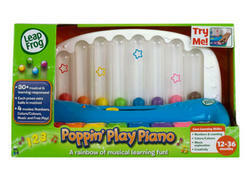 The Poppin' Play Piano is appropriate for children ages 12+ months. Making and listening to music can increase a child's creativity as well as support language, math, and physical development. Play that encourages children to use their imaginations, fosters creativity. 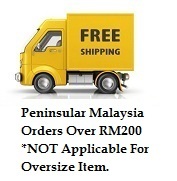 Recommended Age : From 12 months and above.